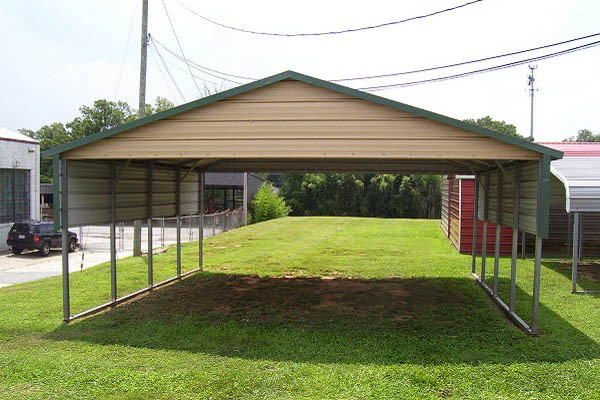 The A-Frame carport is sometimes known as a ‘boxed eve’ carport. 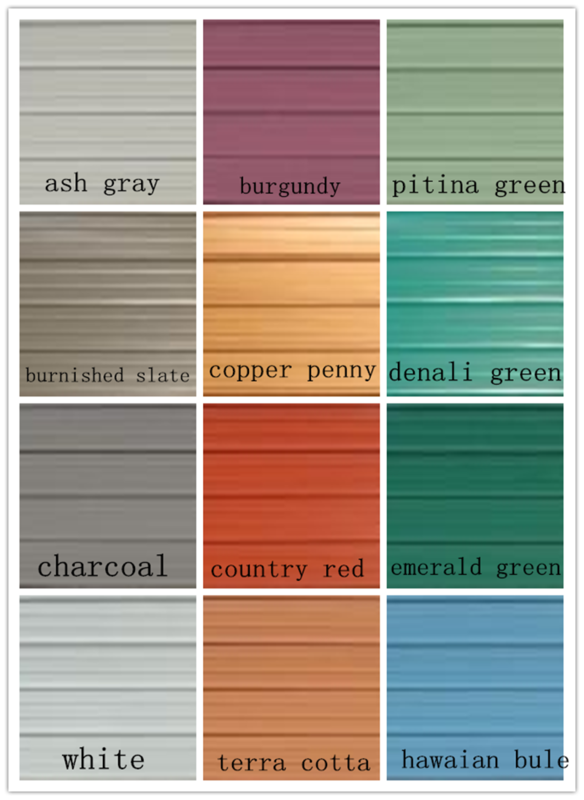 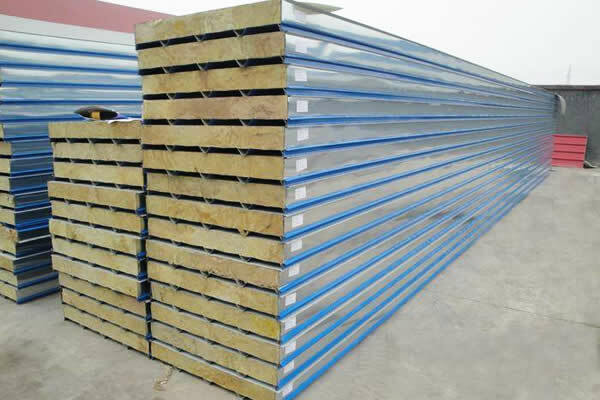 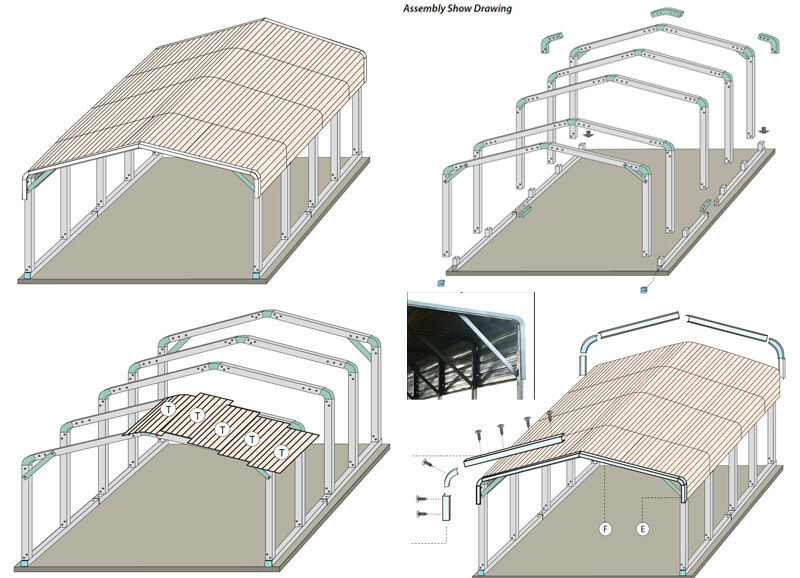 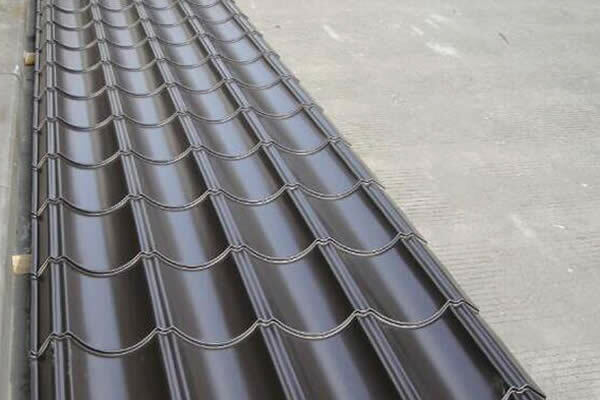 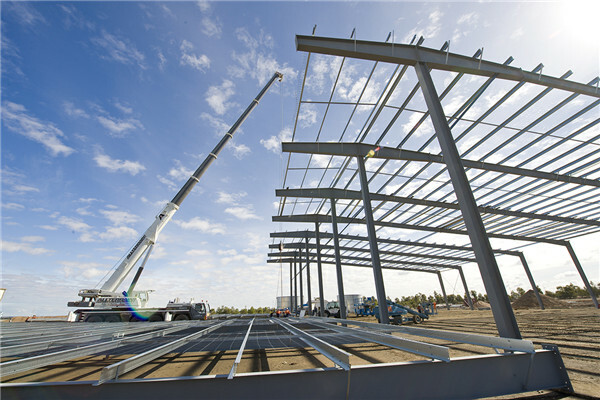 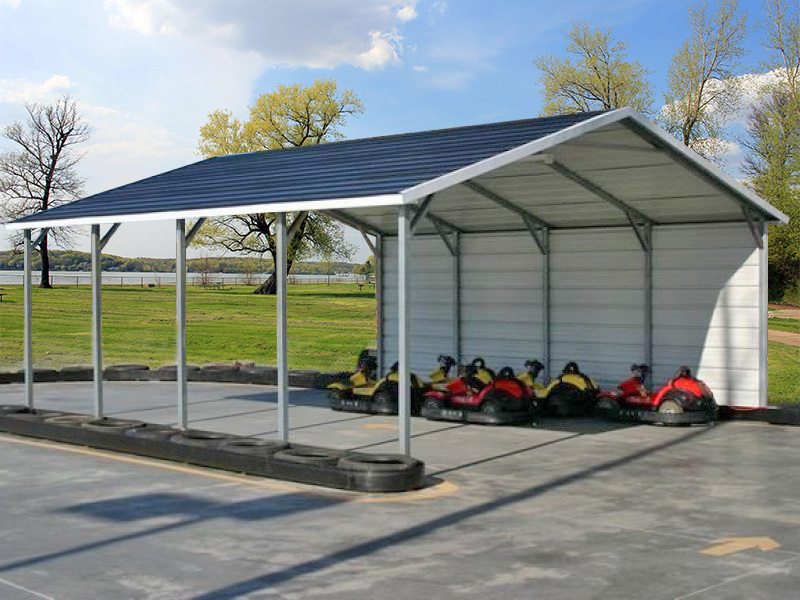 The more economical horizontal roof utilizes the strength of the metal roof panels in its industrial design. 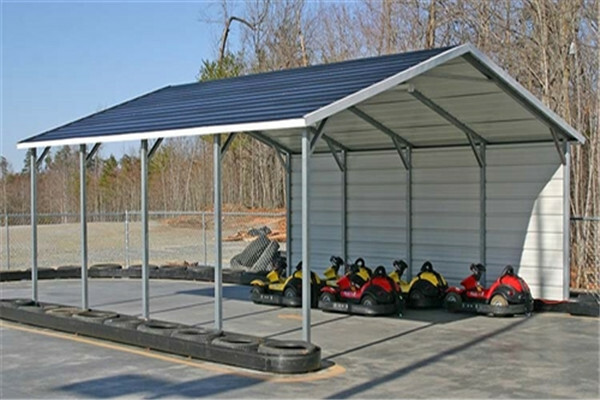 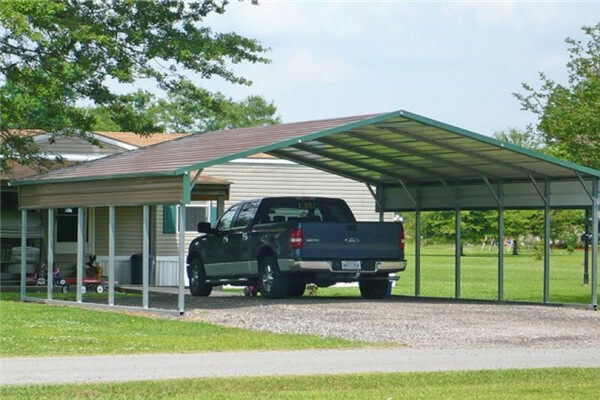 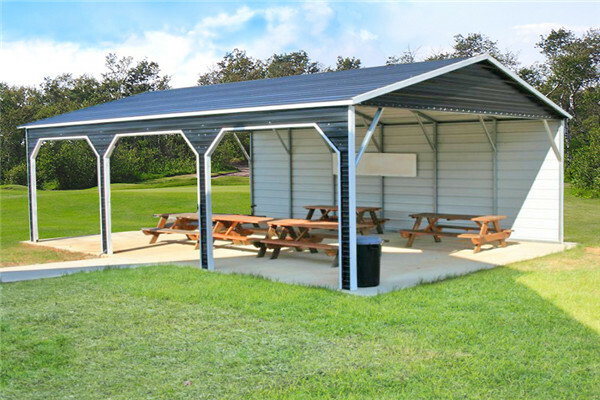 This reduces materials required for the structure.Boxed-eave roof style carports are well-designed and are durable steel structures intended for regions that don’t get a lot of snow or heavy rains. 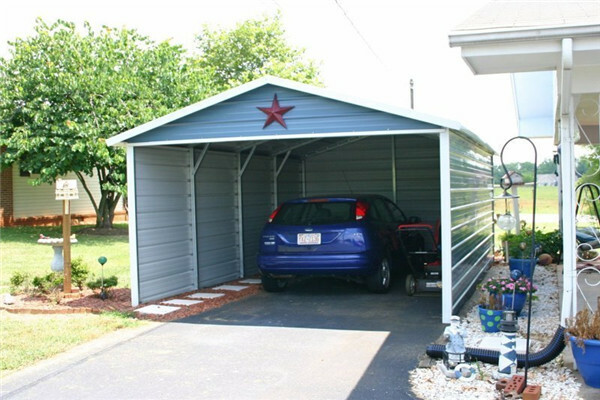 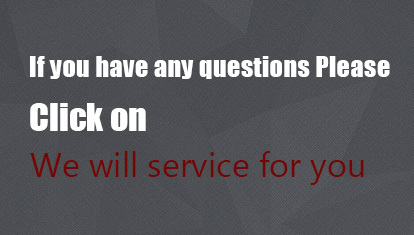 Fast assemble and easy installation,convenient fitting replacements !